Jinger Duggar has been married to Jeremy Vuolo for over two years now. Their little girl will be turning one in just three short months. As they settle into married life and juggle parenting, there are still challenges. 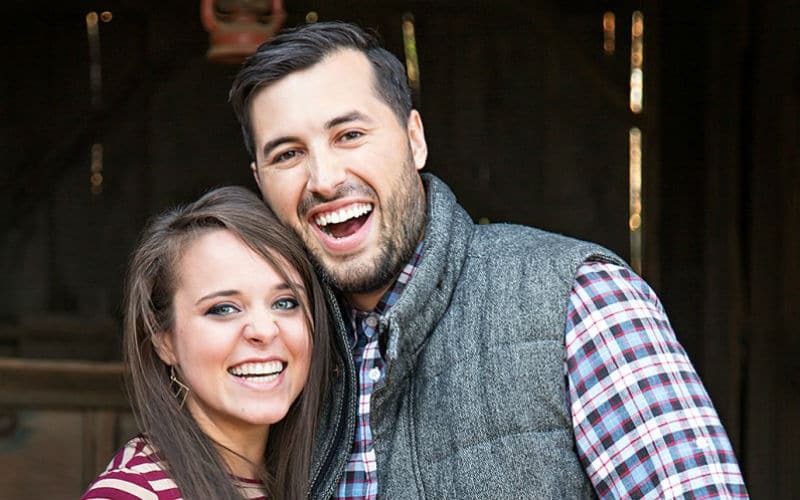 Jeremy Vuolo and Jinger Duggar have been working through life and have a big move coming up. With everything happening, it is important for their lines of communication to be open. Being a faith-based couple isn’t always easy in today’s world. 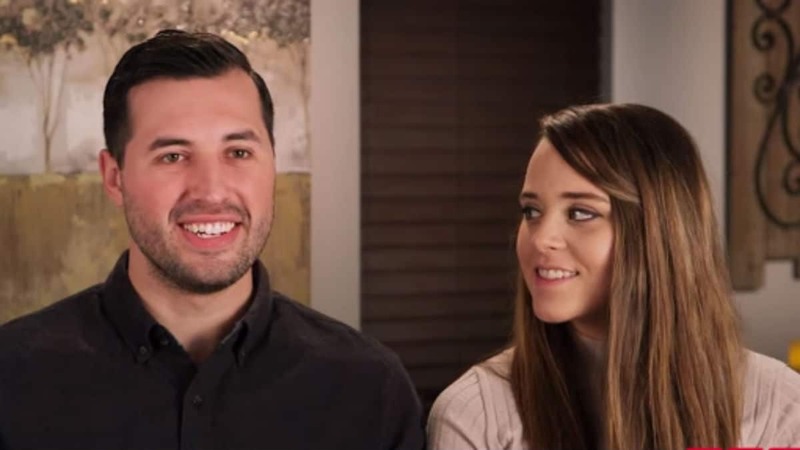 Jinger Duggar and Jeremy Vuolo live by very strict guidelines and their love appears to be incredibly genuine. She plays the role of supporting wife as he grows in ministry. During their appearance on the Behind the Scenes podcast hosted by Jeremy and Audrey Roloff, Jeremy Vuolo got candid about their relationship. He opened up about how when he is tempted, he brings it to Jinger Duggar so she can pray for him. Instead of upsetting her, he believes that the trust between them only gets stronger. When will their family grow? There has been some talk about another baby for the couple, with some fans thinking an announcement may be on the way. 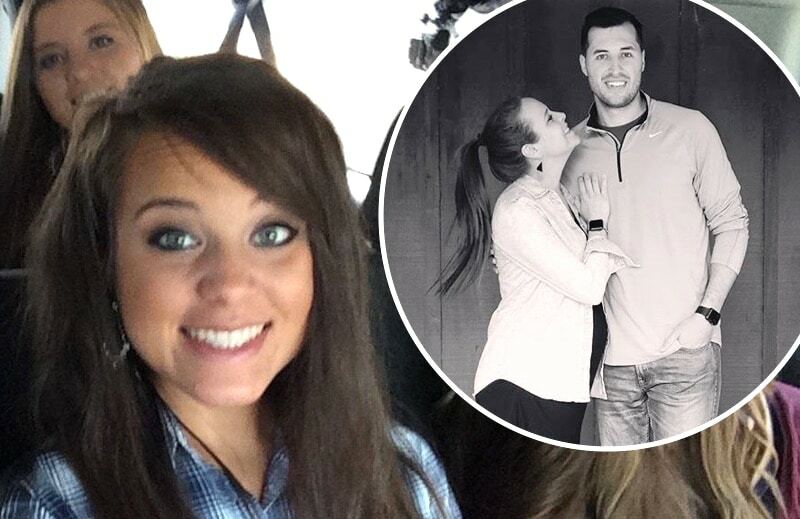 With Kendra Caldwell and Joseph Duggar already pregnant with their second child, it wouldn’t be shocking to hear that Jinger and Jeremy are expecting again as well. With the upcoming move to California, the couple may decide to wait a while. They have been enjoying Felicity and her milestones as they happen. Jinger Duggar and Jeremy Vuolo have a lot on their minds and raising Felicity is a priority. 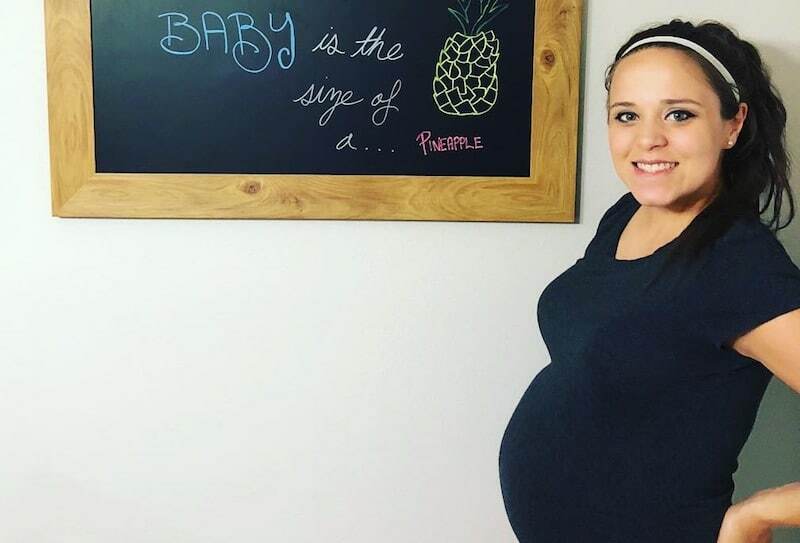 Jinger Duggar pregnancy: When is her due date?